Valentine’s Day is not just a romantic holiday. It’s a great day to celebrate love in all its forms. Let’s talk about baby Valentine gifts. I love shopping, so any excuse to give gifts to my loved ones is a no-brainer. It doesn’t have to be over the top. It can simply be a nice gesture to remind our loved ones we care. Here’s a list of ideas to get you started. Is there anything your baby needs? Sometimes I save something my kiddos need, like a toothbrush, and make it part of their gift. To be fair, my daughter is 3, so anything with Dory on it is generally a hit. Bubble bath, bibs, sippy cups or teethers are all items I like to give. You love your cloth diapers and you love your baby! Show off both with this adorable Love My Cloth Diapers Tee. Because you love to carry them close! The Cotton Babies exclusive Love Tula Baby Carrier would be an amazing Valentine gift for baby… or for mama or daddy! This gorgeous Genius Series diaper has recently been reintroduced. It’s a great gift that will be enjoyed time and time again. Plus, it’s now available in all styles of bumGenius and Flip diapers all well as allsizes of bumGenius wet bags. Is your baby teething or nearing teething? This Finn + Emma teething rattle will soothe their gums while declaring love for mom and dad. Tula Blankets are generously sized, soft and always beautiful. 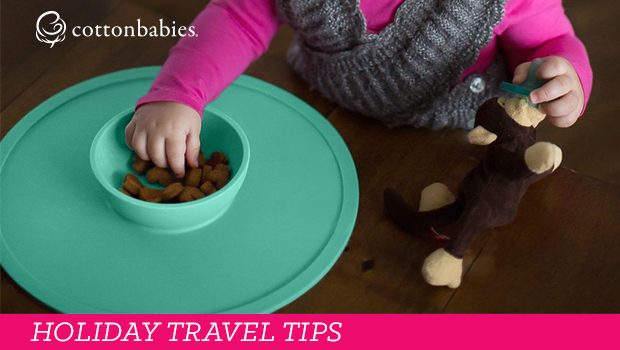 They can be used to play on, as a nursing cover, a car seat cover and more. Wrap your little one up in love in a Tula Blanket. One of my very favorite baby brands, KicKee Pants outfits are luxuriously soft. Why not give baby a cute set with hearts for Valentine’s Day? You’ll both love snuggling up. Your little will look lovable in a Be Mine tee. Plus, add a coordinating Be Mine diaper to complete the look. This ultra-soft plush bear by Mary Meyer is perfect for the little one who has your whole heart. A lovie for your lovey! Your babe will enjoy playing with this sweet lovie by Finn + Emma. Find more loveys here. As you can see, baby Valentine gifts can be lots of fun! Enjoy and good luck finding the perfect gift for your loved ones! 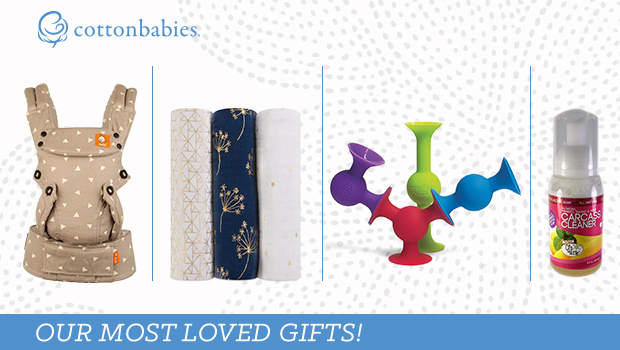 Super Cute Gifts for Babies! !